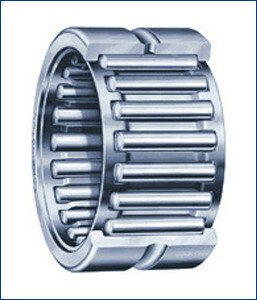 The client centric approach and vast experience in the industry helped become one of the renowned manufacturer, supplier, exporter and importer of Needle Roller Bearing. This bearing is fabricated under the strict vigilance of our seasoned professionals by utilizing pristine quality brass and modern methodology in conformance with international quality standards. To meet the specific demands of clients, we offer the provided bearing in various diameters and lengths at marginal prices.